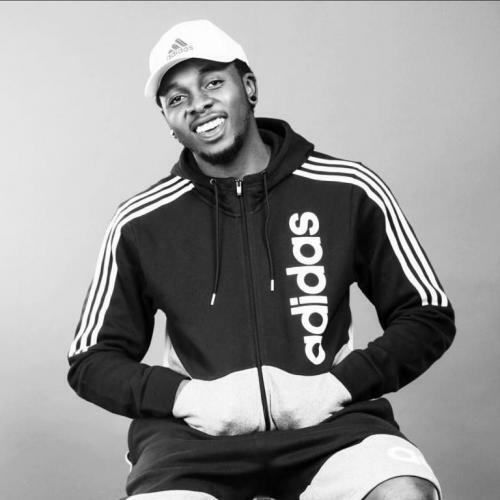 ‘”Runtown and Dilly agreed to settle out of court and Runtown will remain with the label for one more year but its now more of a partnership deal because it gives Runtown more control,’”a source said. Another NET source also revealed that Runtown has also decided join the list of record label owners in the country as he is set to float his own label which will be called ‘Power In The Music’ (PITM). Entertainment industry becoming a grave yard?